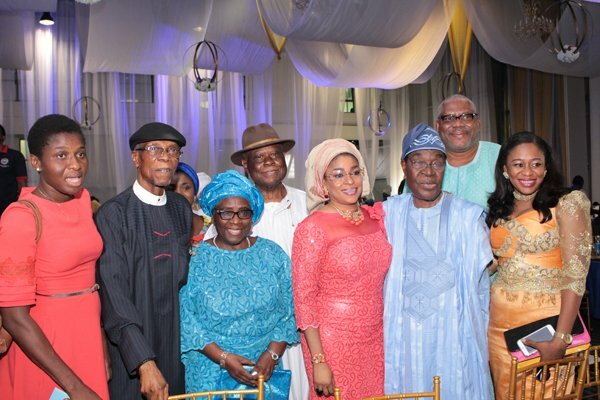 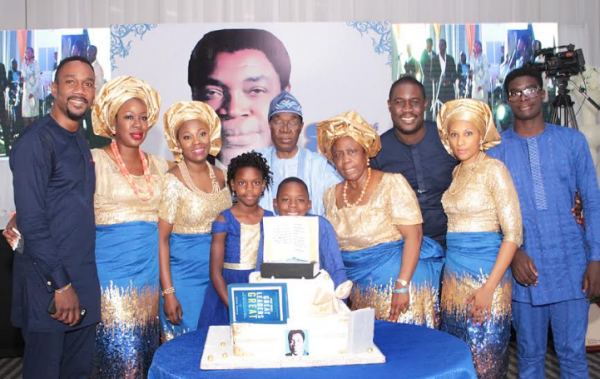 Felix Ohiwerei, the former chairman of Nigerian Breweries (NB), on Wednesday, celebrated his 80th birthday in the presence of family and friends. 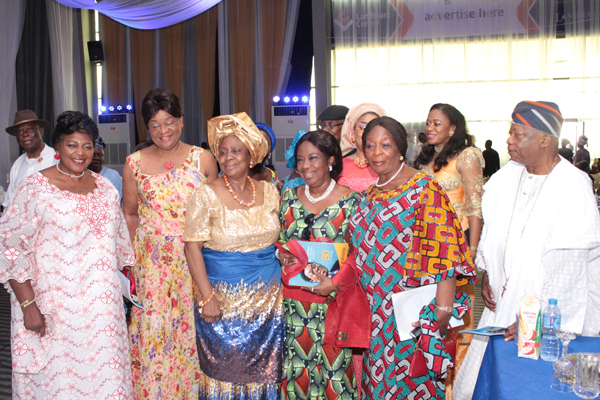 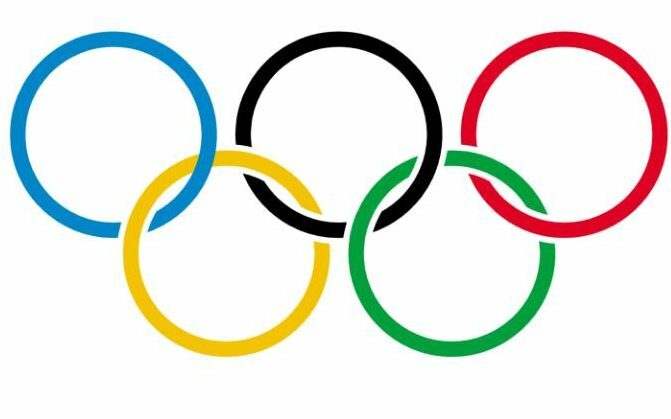 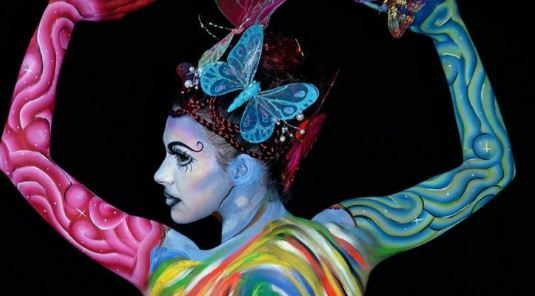 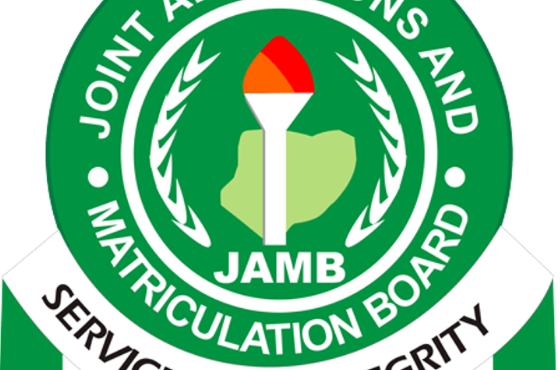 The event, which was attended by dignitaries from all walks of life, held at Landmark Event Centre, Victoria Island, Lagos. 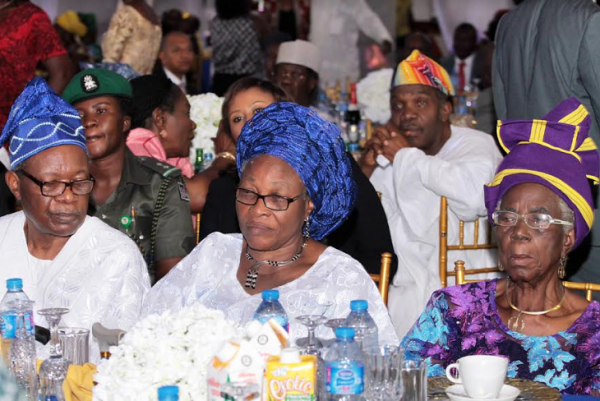 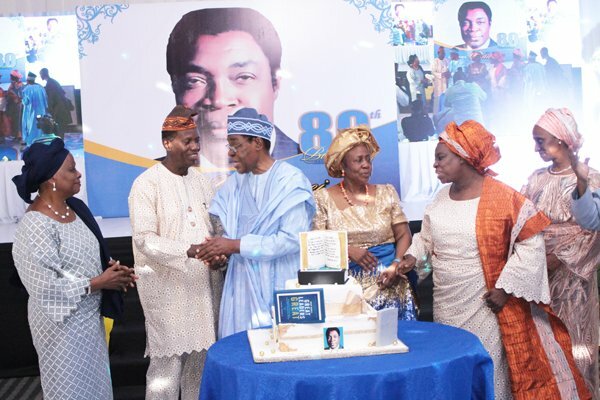 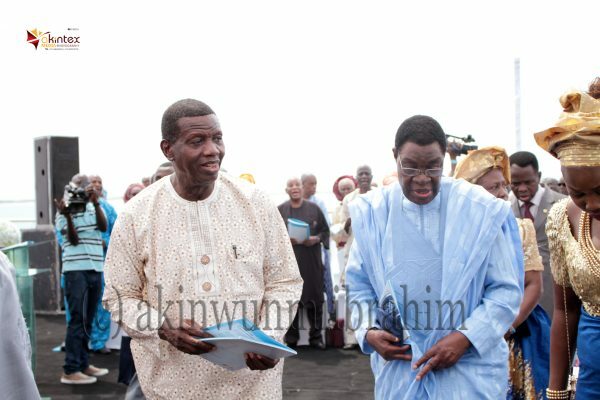 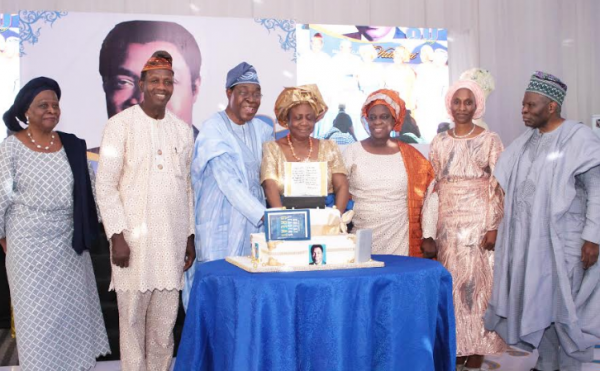 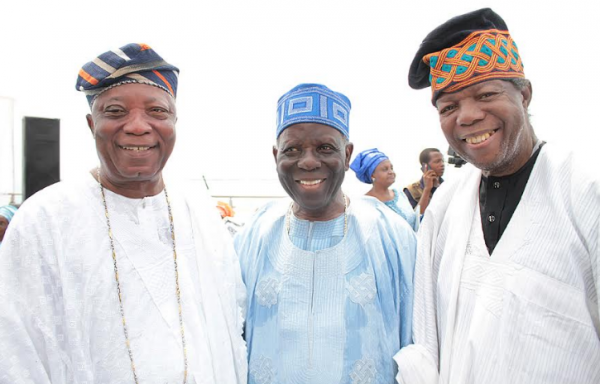 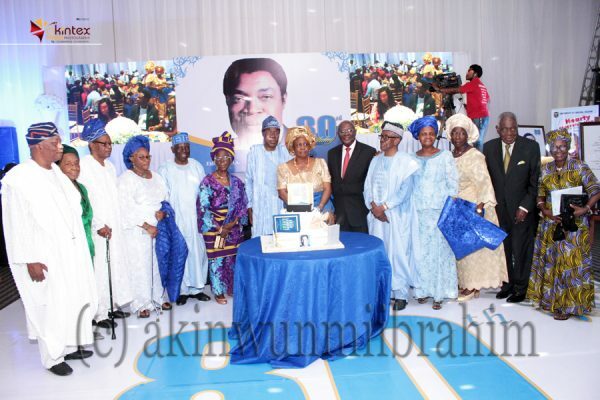 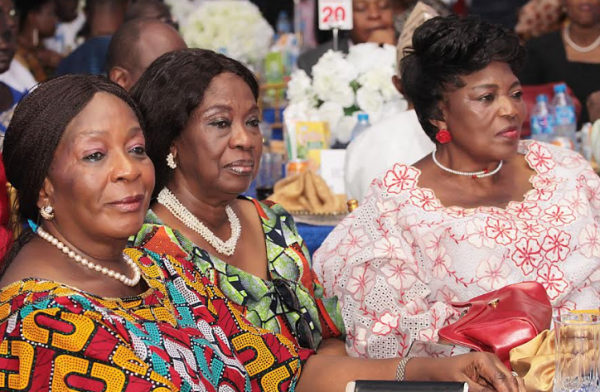 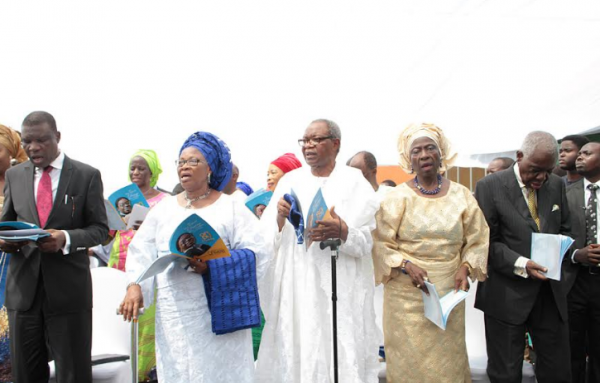 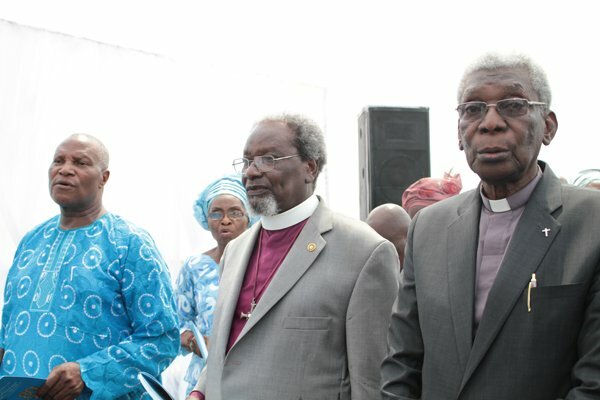 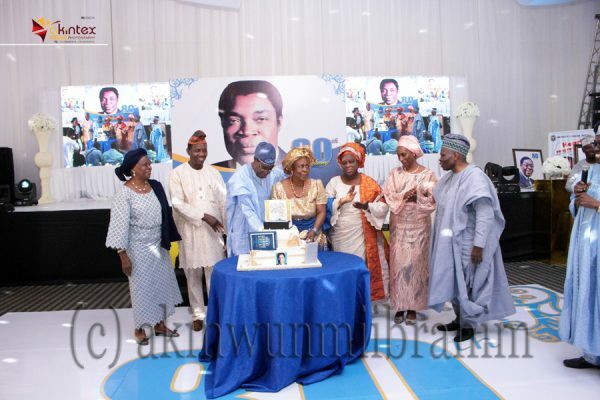 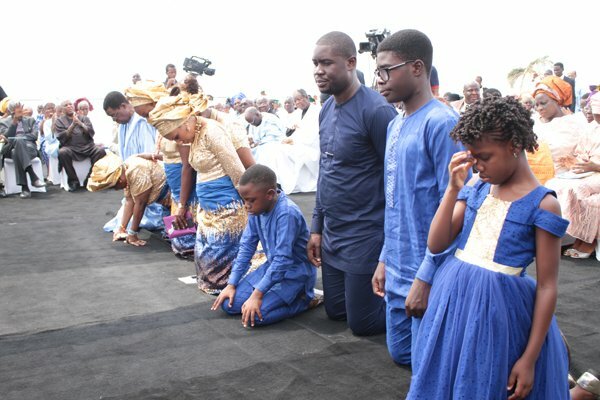 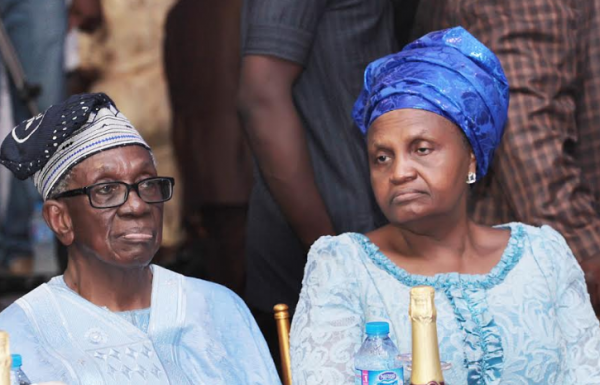 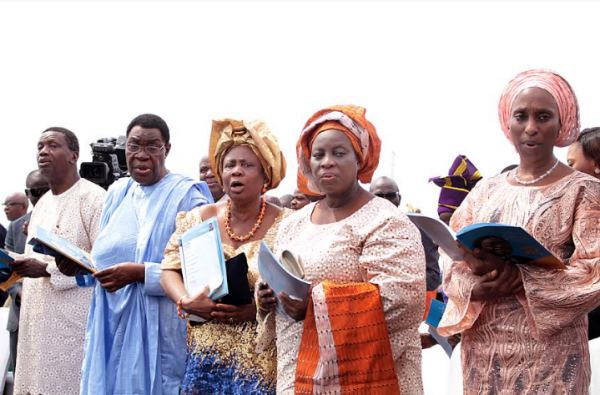 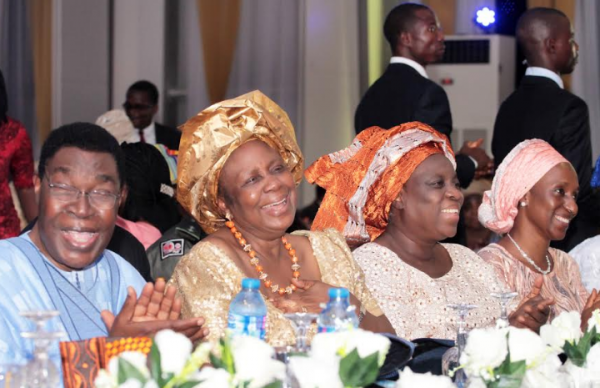 Enoch Adeboye, general overseer of RCCG Worldwide, Dolapo Osinbajo, wife of the vice president, Christopher Kolade, former chairman of SURE-P, Ernest Shonekan, former interim head of state, were among the eminent personalities at Ohiwerei’s 80th birthday.